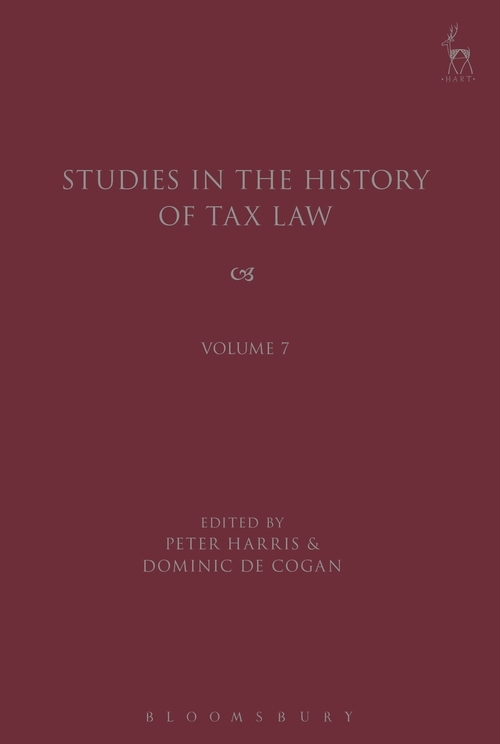 These are the papers from the 2014 Cambridge Tax Law History Conference revised and reviewed for publication. The papers fall within six basic themes. Two papers focus on colonialism and empire dealing with early taxation in colonial New Zealand and New South Wales. Two papers deal with fiscal federalism; one on Australia in the first half of the twentieth century and the other with goods and services taxation in China. 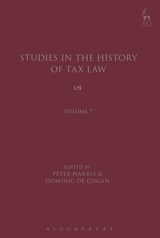 Another two papers are international in character; one considers development of the first Australia-United States tax treaty and the other development of the first League of Nations model tax treaties. Four papers focus on UK income tax; one on source, another on retention at source, a third on the use of finance bills and the fourth on establishment of the Board of Referees. Three papers deal with tax and status; one with the tax profession, another with the medical profession and a third with aristocrats. 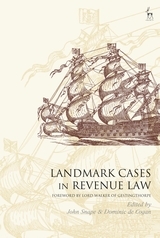 The final three papers deal with tax theorists, one with David Hume, another focused on capital transfer tax scholarship and a final paper on the tax state in the global era.